Compassionately serving Denton, Krum, Ponder, Justin and beyond for over 35 years. 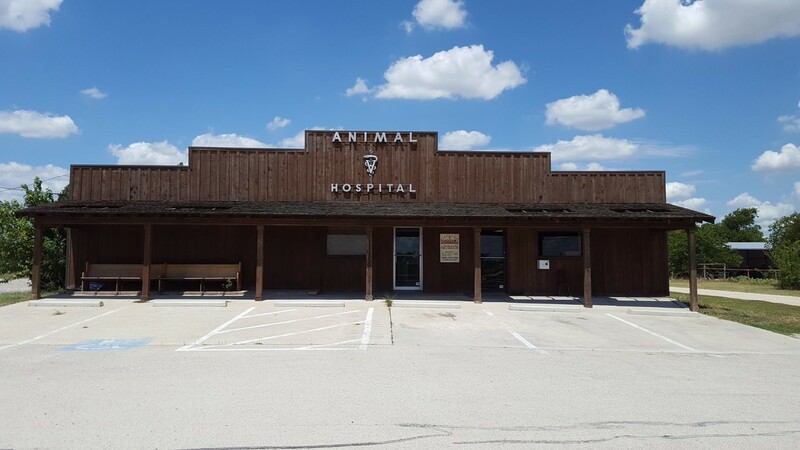 Ponder Veterinary Hospital was established in 1975 by Dr. Phillip Henderson the day after he graduated from Texas A&M College of Veterinary Medicine. For many years he provided veterinary care to both large and small animals. Today, the Hospital is owned by Dr. Chris Norwood focusing primarily on small animal medicine and surgery. Our clients and patients are our friends! We enjoy providing excellent medicine and surgery with the state of the art facilities and technology in our small town atmosphere. We have a number of resources for you to learn about how to take better care of your pets. Browse around and look at our articles and pet videos. If you want to ask a question please call 940-479-2782 or email us and we’ll promptly get back to you. 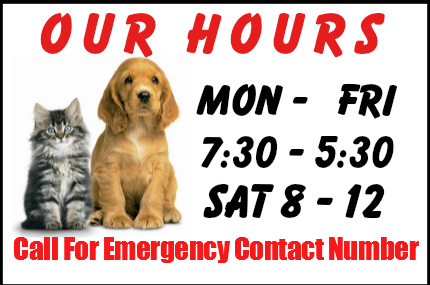 Our Ponder veterinary office is just a short drive from anywhere in Denton County and with very little traffic. You can find directions on our Contact Us page. We invite you to stop by, take a tour of our hospital and make yourself and your pet at home! Puppies and Kittens are popping up everywhere. 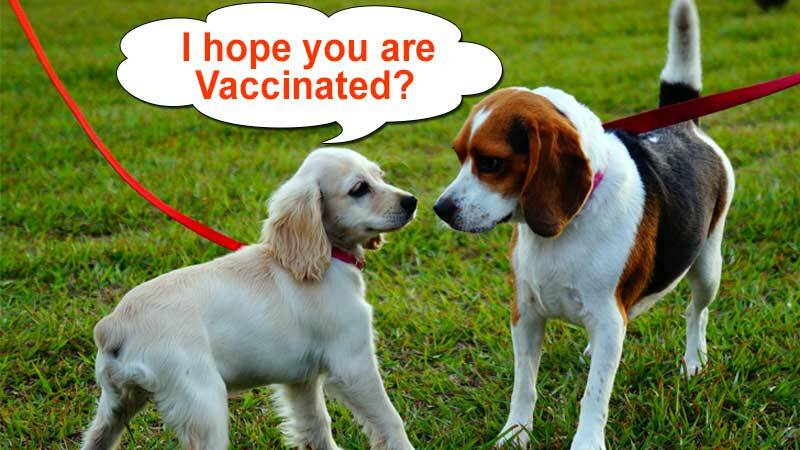 It is important to make sure that they are vaccinated to help protect them against harmful diseases. Also, if you are having problems with your puppy or kittens behavior, we offer Behavior Services. Please browse our website to learn more about our animal clinic and the services we provide for companion animals in Ponder and the surrounding areas. Read information in our Pet Library, view videos, read testimonials, and find details about upcoming events. Please call our office today at (940)479-2782 for all your pet health care needs.